Is my childs’ spine developing correctly? 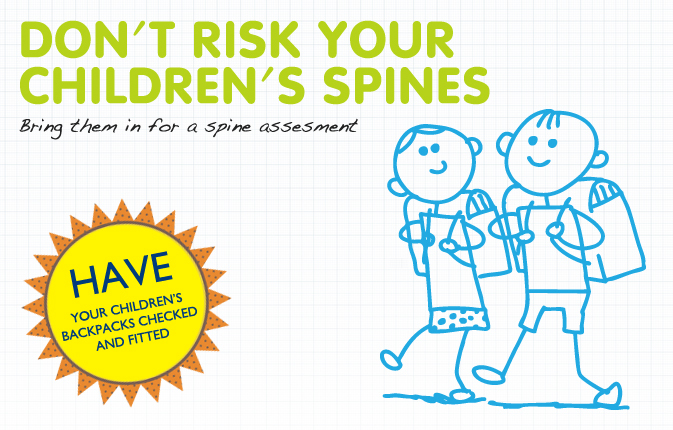 Chiropractic for kids is very essential for their development. Our senior chiropractor Dr Nigel has worked with infants and children of all ages for almost 20 years. Especially, He acknowledges a common pattern that chiropractors often see in children. Beginning with colic, reflux and poor sleep as an infant, developing into recurrent ear and throat infections as a child and headaches too!! WHEN SHOULD I HAVE MY CHILD’S SPINE CHECKED? 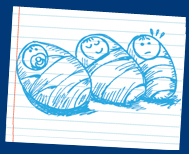 All newborns should be checked, ideally within the first few hours of birth! The natural birth process is often traumatic for a newborn child, with Traumatic Birth Syndrome occurring in many infants. Moreover, This syndrome has been well studied scientifically. When a woman is in pushing stage of labour, the infants spine, and in particular neck, can be injured as the baby is compressed and pushed down the birth canal. Injury from deliveries by vacuum extraction or forceps as well as over-eager hands can cause even more damage by forcing, pulling and even twisting the baby’s young spine. Specifically, The compression, twisting and pulling of an infant’s spine during birth can often result in damage to the newborns spine and nervous system. Having your baby checked soon after birth ensures that any problems in your child’s spine are resolved thereby decreasing the chance of ongoing problems later in life. 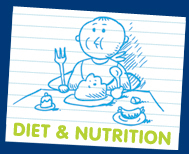 All parents sometimes wonder whether their child is as healthy as they could be. 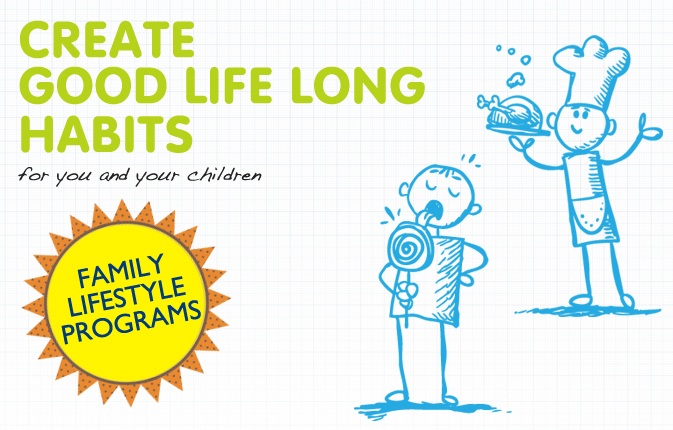 Especially, Many factors contribute to your child’s overall health physically, nutritionally and mentally. A very important part of how healthy your child can be is determined by the types of signals that run through their nervous system. IS IT SAFE FOR MY CHILD TO SEE A CHIROPRACTOR? 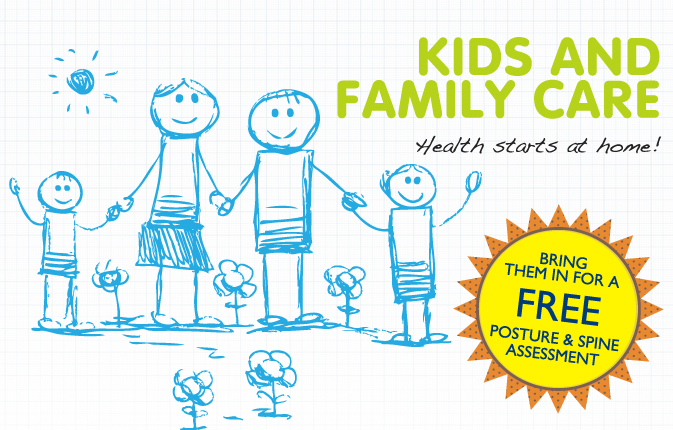 Our chiropractors focus is children and family care. Gentle techniques for infants provide great results and comfort nervous parents. Chiro One provides a relaxed and fun environment, so that children will feel comfortable during their treatment. Many love being adjusted! An adjustment is a small force applied to the spine to increase spinal motion and increase health signals through the nerves. We have adjusted children as young as 2 hours old and up to 18 years. With almost 20 years experience in family practice, youre in safe hands.